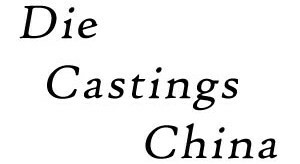 Thank you for visiting Die Castings China. This section of our website is currently under construction. Please check back soon, or call 732-972-5400 for more information.